I have recently got back into the Pixi hype. 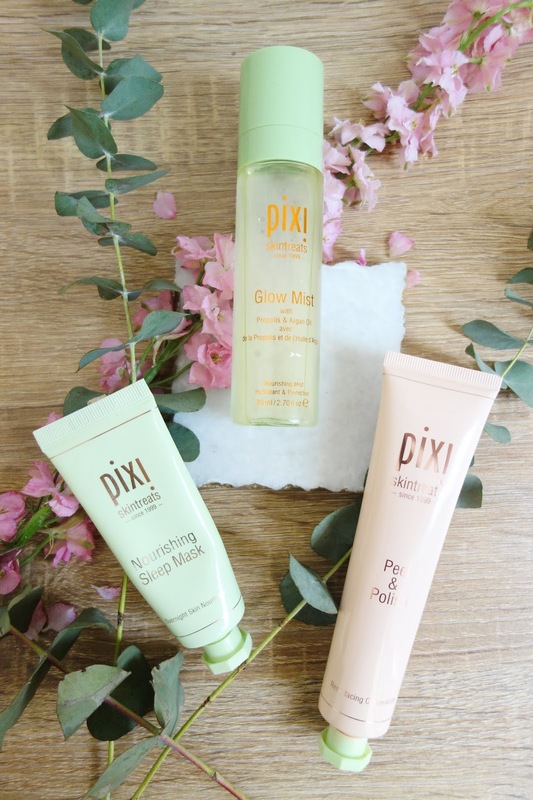 I remember a few years ago when the Pixi Glow Tonic first came about and everyone was raving. 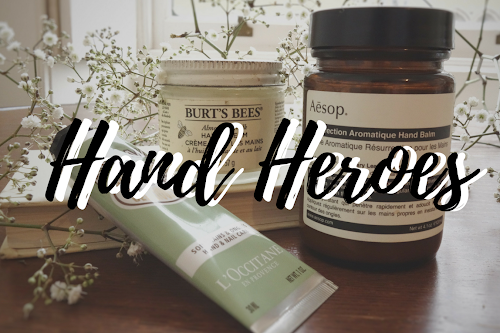 I liked the product but wasn't blown away and never repurchased, but lately these beauties have kept popping up and I've found them hard to ignore. 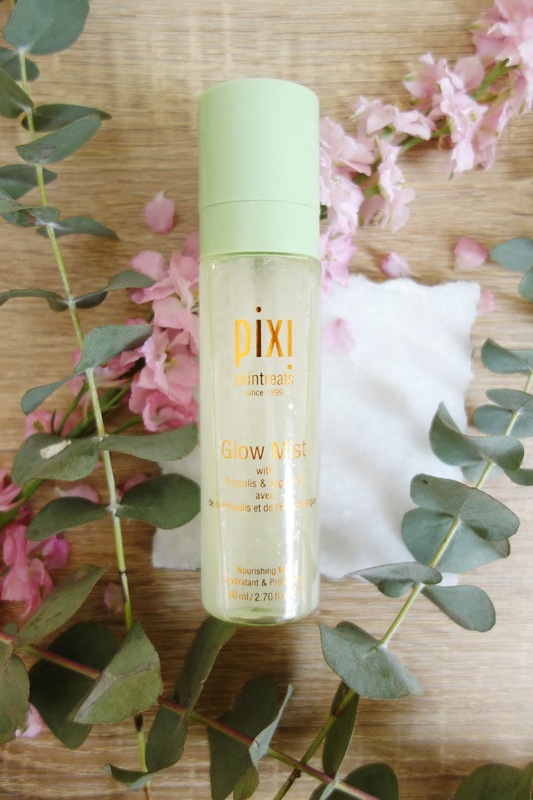 I picked up the Pixi Glow Mist as I am a true sucker for anything with glow in the title of a product. I have adored using this spray and when I say use this spray, I mean it. I think I spray it even when I walk past it! I love to use it before and after applying my make up and even throughout the day. The fine mist smells gorgeous and set my skin up ready for application and then gives my face a dewy complexion after without making my face greasy. 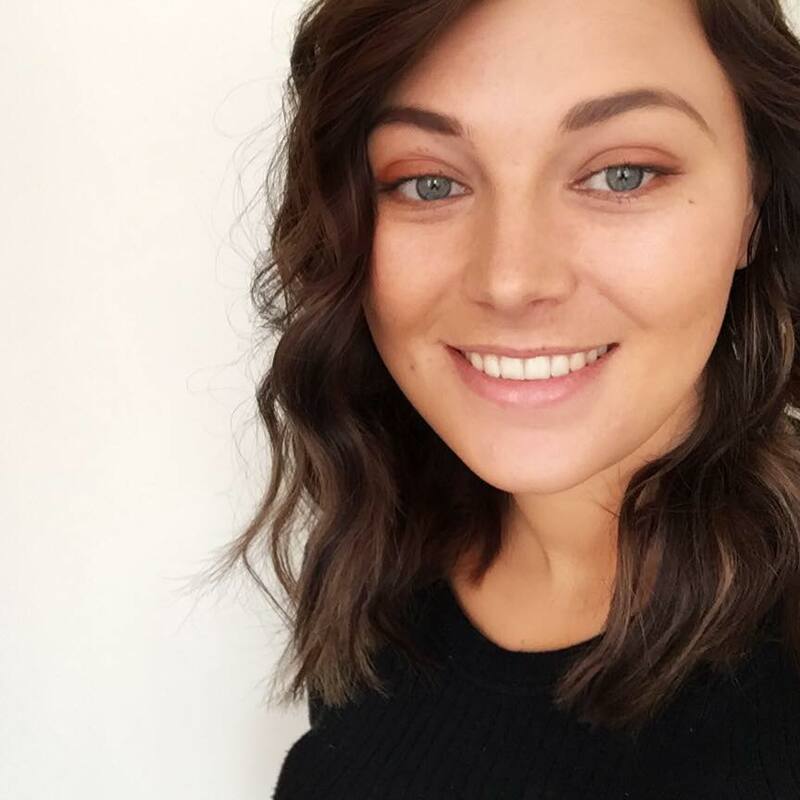 I don't personally feel as though this product sets my make up but does leave me feeling glowy throughout the day. 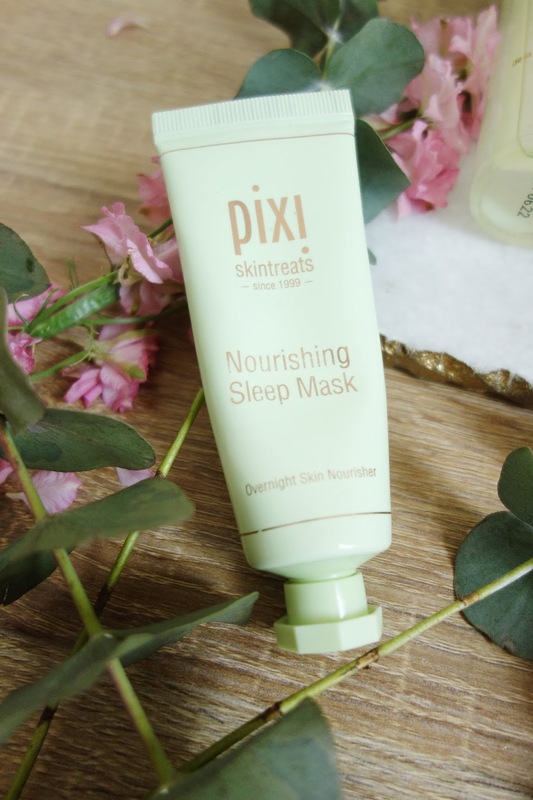 This Pixi Nourishing Sleep Mask was actually recommended by a friend a I now use this product every night. It's such a light consistency which I wasn't expecting but the light formula is perfect and smells amazing, which I also credit for sending me into a deep sleep. Before going to bed I apply my Kiehl's Midnight Recovery serum then apply this mask over the top. The result in the morning leaves my skin smooth, hydrated and repaired which is exactly what I look for. I love that you can clearly see results the next day which makes me want to buy a product again. 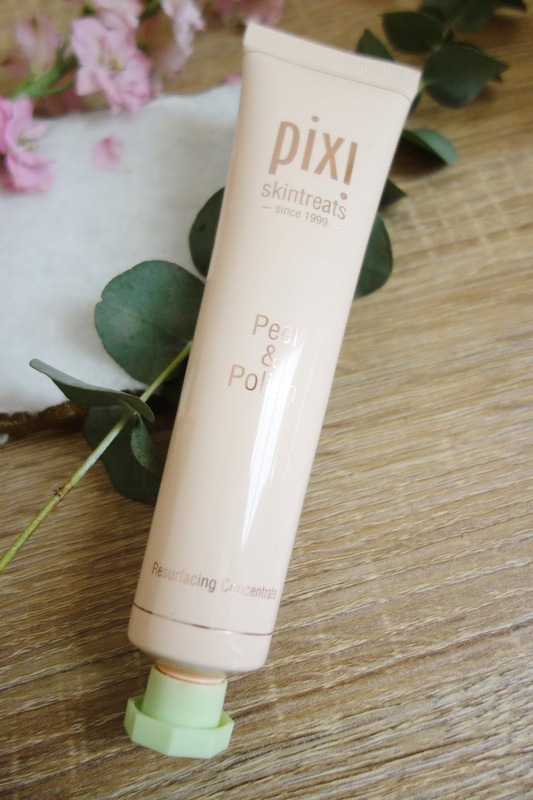 Lastly I have been coveting the Pixi's Peel & Polish exfoliant for sometime now and I have come to adore this product. I haven't come across such a good scrub in a long time so I have added this into routine for the time being. This two in one mask has been the perfect exfoliator for me, I mainly use it as a scrub instead of a mask but when my skin is feeling tired I'll leave it on for a few minutes. After using this my skin is always noticeably more clean and repaired the next day. I have also noticed that if I exfoliate with this before using the Nourishing mask, my skin is ten times better the next day.